In this week’s episode Lee Irwin speaks with Joanna about: we need a more complex theory and appreciation of reincarnation; the collective influence in reincarnation; writing about reincarnation in the West; reincarnation and resurrection; opening to a trans-temporal perspective; karma and living according to your values; participating in the deep imagination of the world; transmigration, reincarnation in a more-than-human world; psychedelics and the new spiritual syncretism; a deeper remembering of what it means to be human. 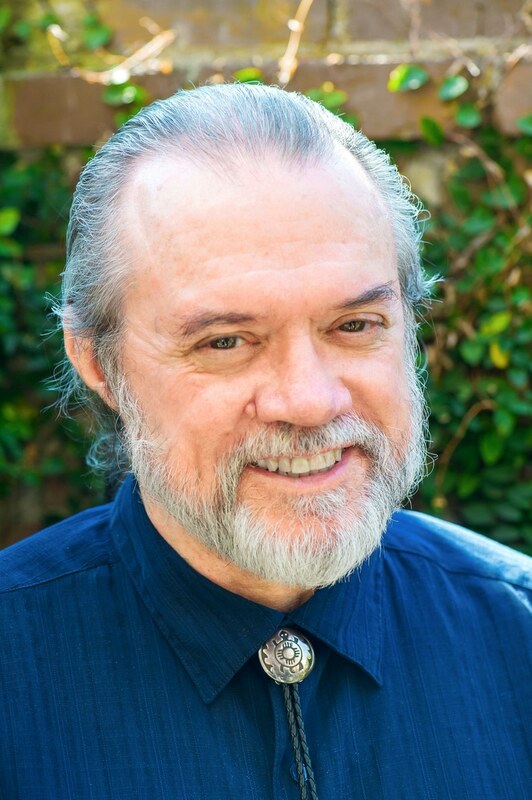 Lee Irwin is a scholar of world religions with an emphasis on Native American traditions, Western Esotericism, contemporary spirituality, and transpersonal religious experience – particularly as connected to dreams and visions. He is a Guiding Voice for the Seven Pillars House of Wisdom (Sufi International Order) and the Vicepresident of the Association for the Study of Esotericism. He has been a workshop leader and group facilitator for over twenty years, particularly in the areas of visionary cosmology and the development of the sacred human. He is the author of “Meditations on Christ”, “The Dream Seekers”, “Visionary Worlds”, “Awakening to Spirit”, “The Alchemy of Soul”, and “Coming Down From Above: Prophecy, Resistance, and Renewal in Native American Religions”. His newest book is “Reincarnation in America: An Esoteric History”.